Here at Imagine That! 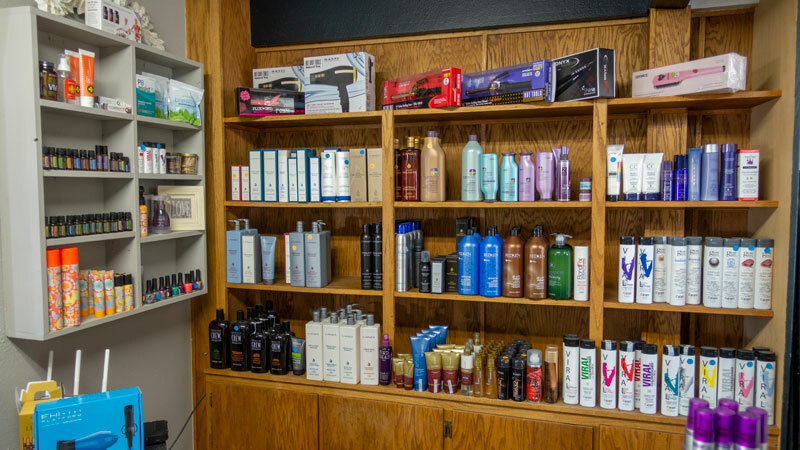 Salon in Miles City, we have one goal: make you look and feel your best. Whether you need a trim, a pedicure or a full updo, we are the go-to salon for Miles City and the surrounding communities. We offer services for the whole family – men, women and children. And of course, we’re the salon of choice for brides, bridesmaids and bridal parties. TIGI Professional Beauty Cosmetics – Since 1989!